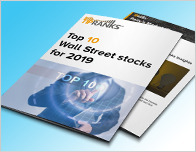 In a report issued on February 6, Jason Mills from Canaccord Genuity reiterated a Buy rating on Boston Scientific Corp (BSX – Research Report), with a price target of $45. 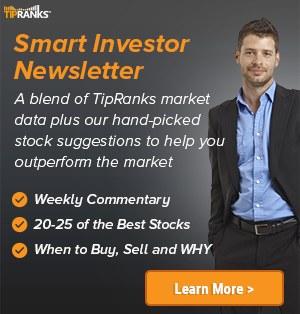 The company’s shares opened today at $39.31, close to its 52-week high of $39.59. 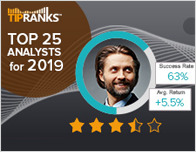 According to TipRanks.com, Mills is a top 25 analyst with an average return of 26.0% and a 72.2% success rate. Mills covers the Healthcare sector, focusing on stocks such as Tactile Systems Technology, Staar Surgical Company, and Merit Medical Systems. The word on The Street in general, suggests a Strong Buy analyst consensus rating for Boston Scientific Corp with a $44.14 average price target, a 12.3% upside from current levels. In a report issued on February 6, Needham also reiterated a Buy rating on the stock with a $43 price target. The company has a one-year high of $39.59 and a one-year low of $25.84. Currently, Boston Scientific Corp has an average volume of 7.47M. 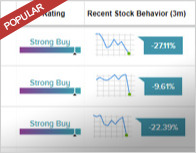 Based on the recent corporate insider activity of 153 insiders, corporate insider sentiment is negative on the stock. Most recently, in November 2018, Thepaut Eric Francis Yves, the SVP & Pres, Eur, Mid-East, Afr of BSX sold 23,458 shares for a total of $879,675.